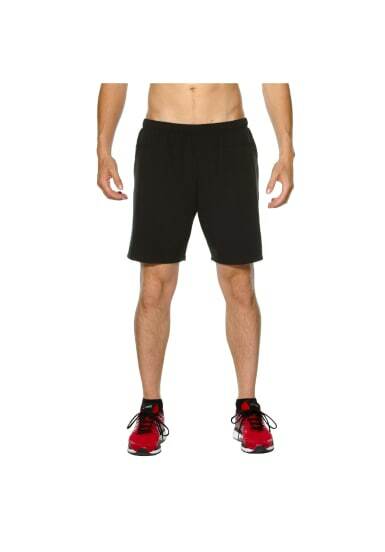 This 7IN SHORT for men is great for everyday training. 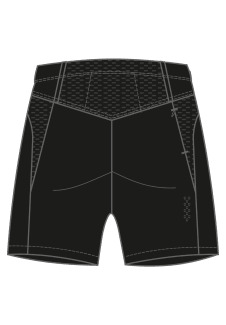 You can focus on the run or your workout with top moisture management and breathability. The stretch woven fabric and displaced seams offer unbeatable comfort when moving, whether you’re sprinting over short distances or running a long trail. Also, keep your valuables safe with the invisible zip pocket.